Any Other Text on Your Sign? 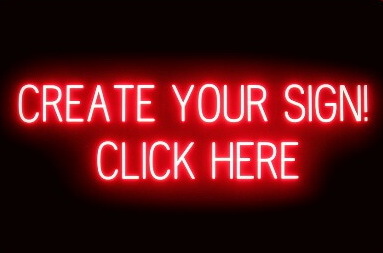 Create your own LED sign right here! 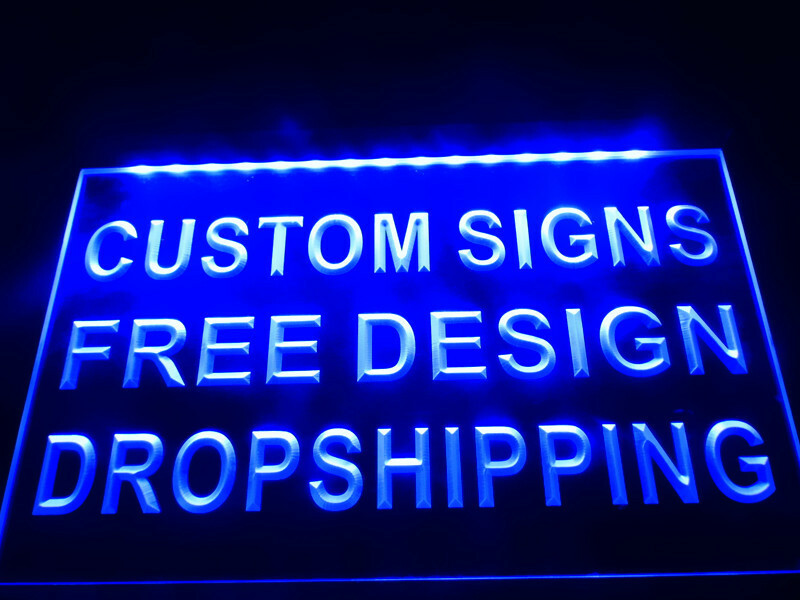 Simply send us your graphic image and text and we will create your custom made sign. With an elegant and durable metal chain for hanging anywhere you like Excellent for displaying in your shop, bar, pub, club, restaurant, games room, bedroom, rear car window... So Many Uses! Great savings and no extreme shipping fees! 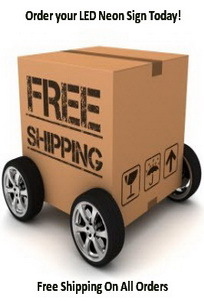 No nasty surprises, We pay for shipping Not You!